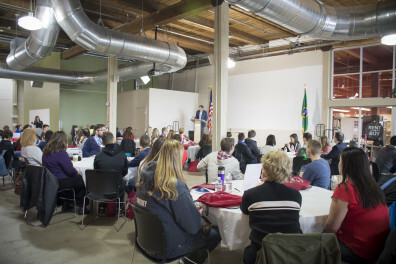 Students from Spokane Valley Tech, West Valley High School, Deer Park High School and Summit Christian Academy met with representatives from the Nursing, Pharmacy, Medical Sciences, Nutrition and Exercise Physiology, Health Policy and Administration and Speech and Hearing Sciences programs to get an idea of what careers in those fields looks like and what level of education is needed to begin in those careers. 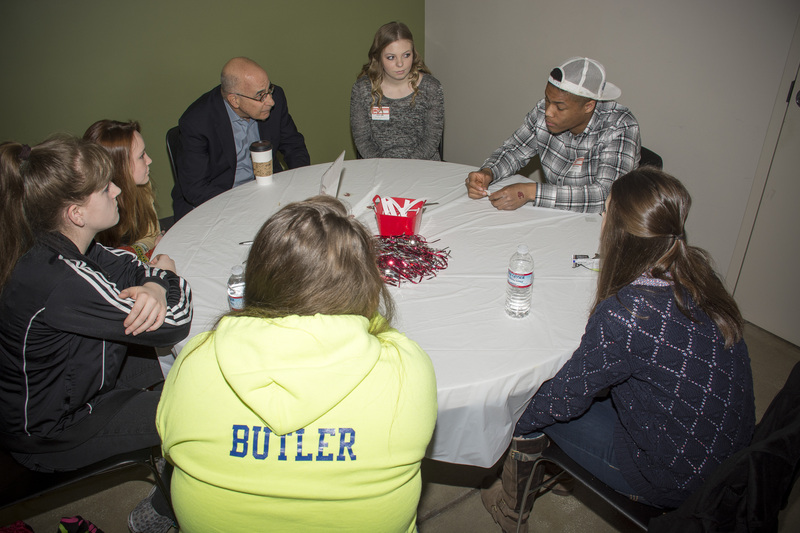 Many of these students will be making their post-high school education decisions soon, and hosting them on our campus allowed them to ask questions and explore our various programs. 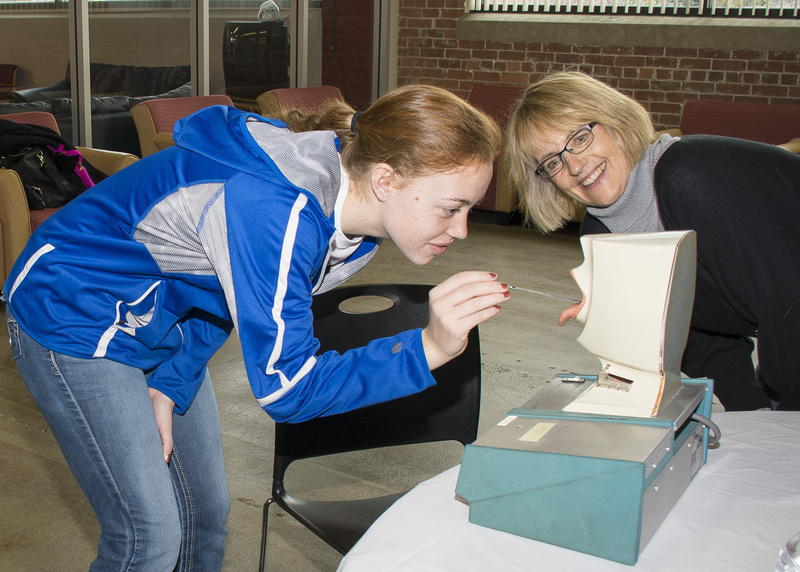 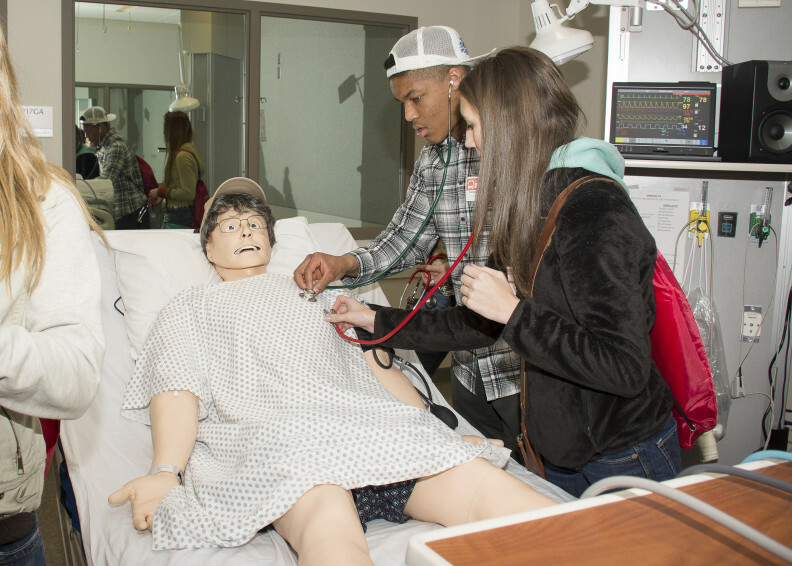 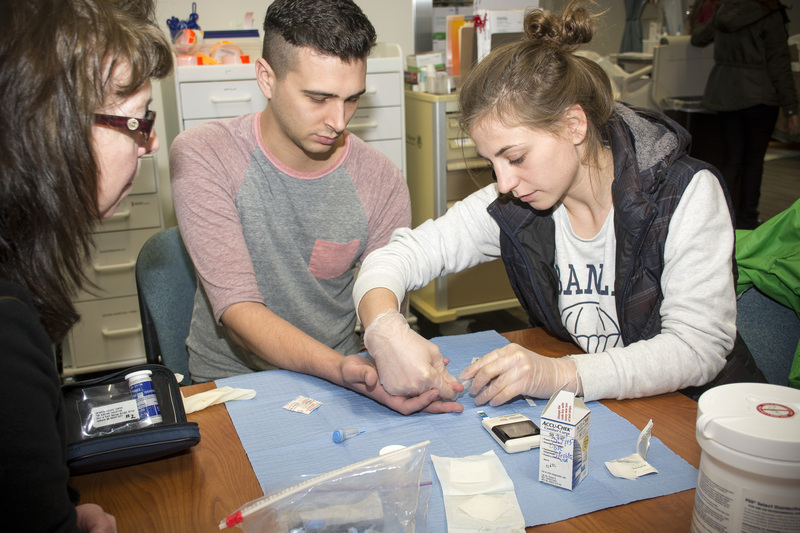 Preparing our future health care workforce is what our campus does, and introducing high school students to the health sciences is a good way to get them thinking about what career path they will take.